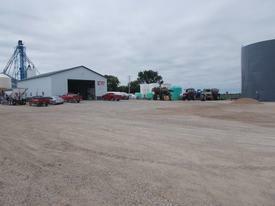 D.C. Jorgensen & Sons, Inc, St Ansgar joined Farmers Feed & Grain on August 1st, 2011. 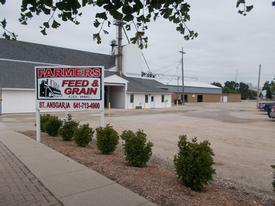 The business has been serving the area growers since 1967. Call or stop in today! We welcome the chance to serve you!